We have our first look at a young Alfred Pennyworth in Epix’s upcoming Batman prequel series. 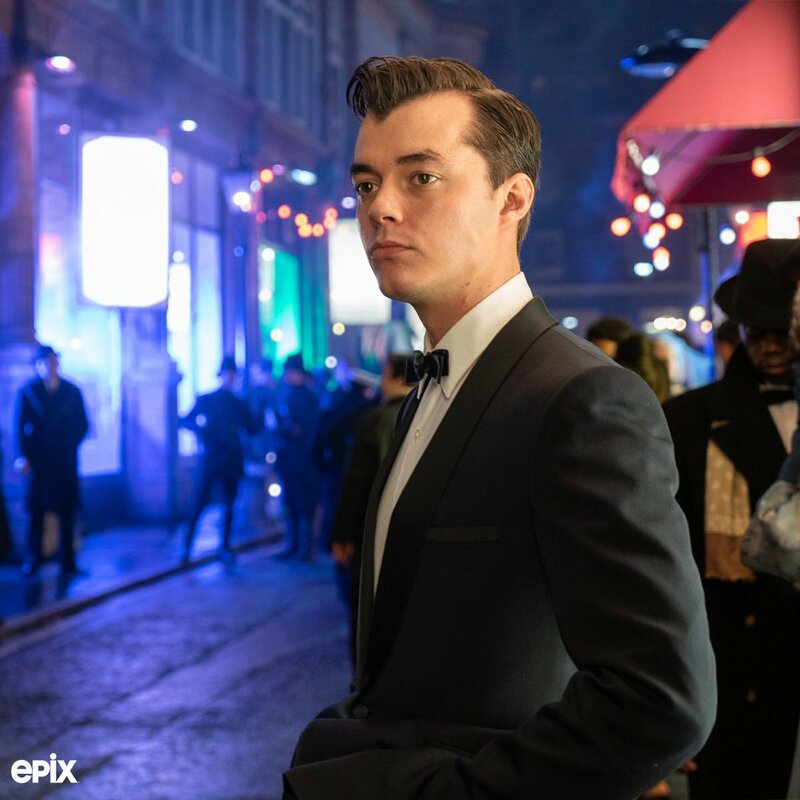 Epix released the following image of Jack Bannon as Alfred in Pennyworth. The ten-episode series takes place well before the birth of Bruce Wayne and stars Bannon, Ben Aldridge and more. Pennyworth follows Alfred Pennyworth (Bannon), a former British SAS soldier in his 20s, who forms a security company and goes to work with a young billionaire Thomas Wayne (Aldridge), who’s not yet Bruce’s father. Alfred Pennyworth is described as a boyishly handsome, cheerful, charming, clever young man from London. You would never take him for an SAS killer, thanks to his honest, open-faced, and witty demeanor. Alfred doesn’t know how to reconcile the kind-hearted boy he used to be with the cold, calculated killer he was forced to become, and he doesn’t know what to make of himself yet.